Worktops from the same manufacturer? With the current trend for matching kitchen unit colours with worktops it can prove difficult to achieve an exact colour match between the two. 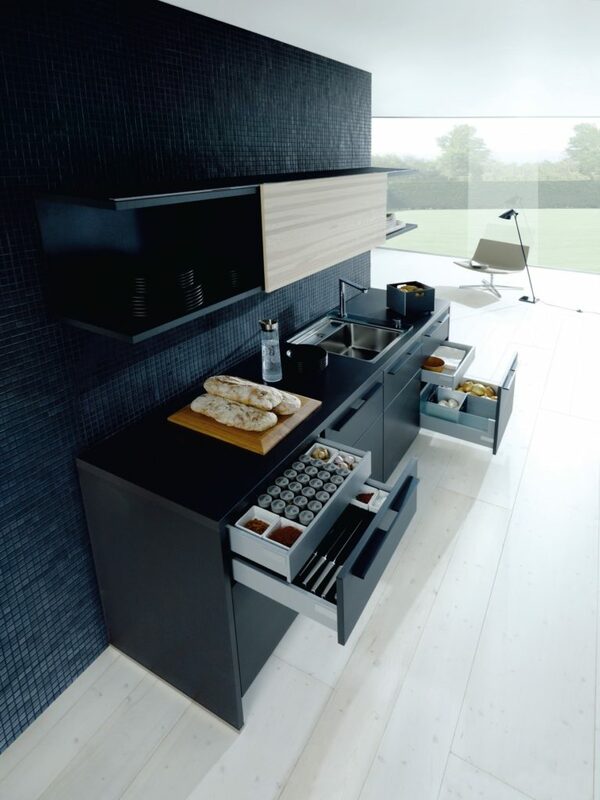 This is mainly down to the units and worktops usually being produced by different manufacturers, quite often in different countries. Top end German kitchen designers do not supply stone/Quartz/granite worktops, however Schüller now has a range of worktops which perfectly match the colour of the units. Below you can see our white door with Schüller’s own perfectly matching white worktop and the next photo shows our Lava black door from our Next125 range with matching Lava black worktop (available in square cut edging as shown in the image or rounded profile) and raving customer testimonials. These high-quality laminated worktops are roughly half the price of stone/Quartz and have the added bonus of being delivered at the same time as your kitchen units. This means there is no waiting for the worktops to be templated and then delivered and fitted as it all arrives at the same time, pre-cut/mitred and ready to install. A good kitchen will definitely save time and money. With Quartz/stone worktops the maximum length of the worktop before it has to be joined to another piece is roughly 3 metres. 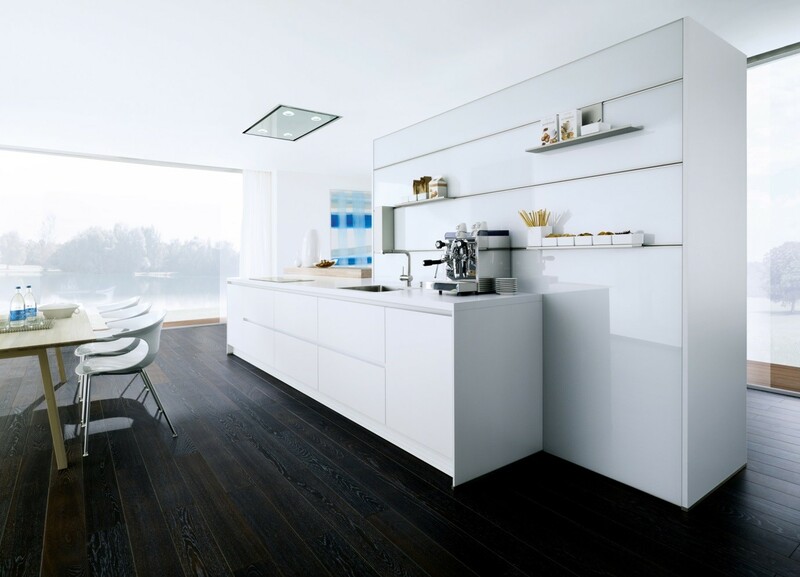 With Schüller’s own range of worktops a length can be up to 5 metres which mean less joins for the majority of new kitchen designs.